Monday, Tuesday, Wednesday, Thursday, Friday! 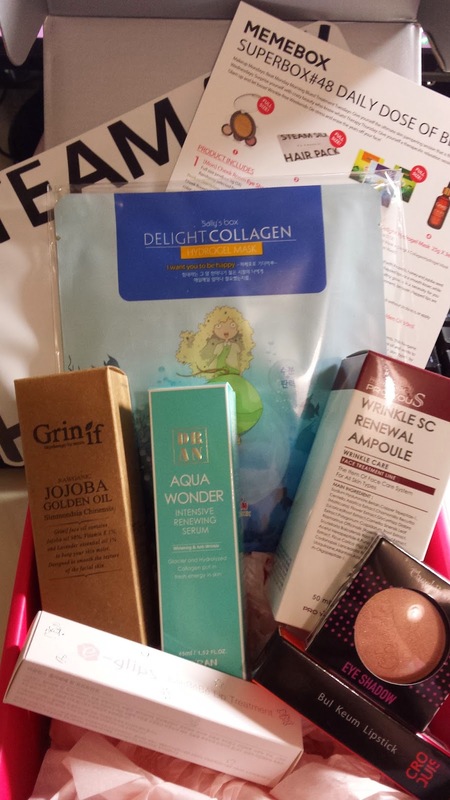 The daily dose of beauty box aims to give you something to pamper yourself with for every day of the week. 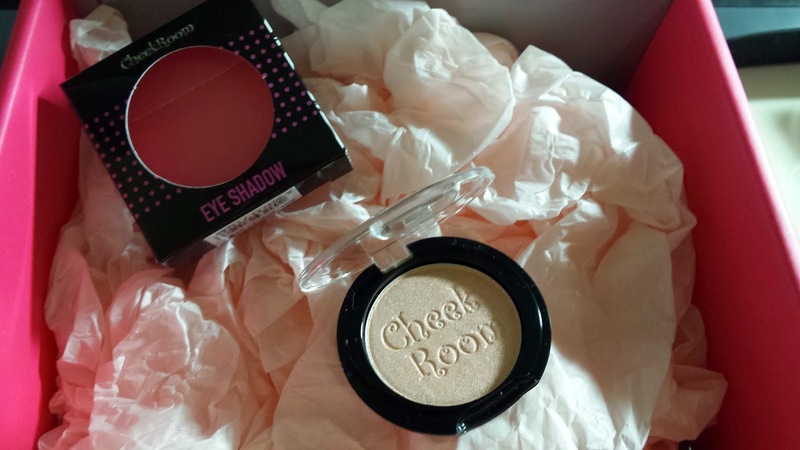 Another Cheek Room eye shadow, this time being a more neutral colour. This sells for US $8. This pack is quite large, haven't had the chance to use it but hopefully soon. This costs US $9. On tuesdays i actually do masks so this is perfect! 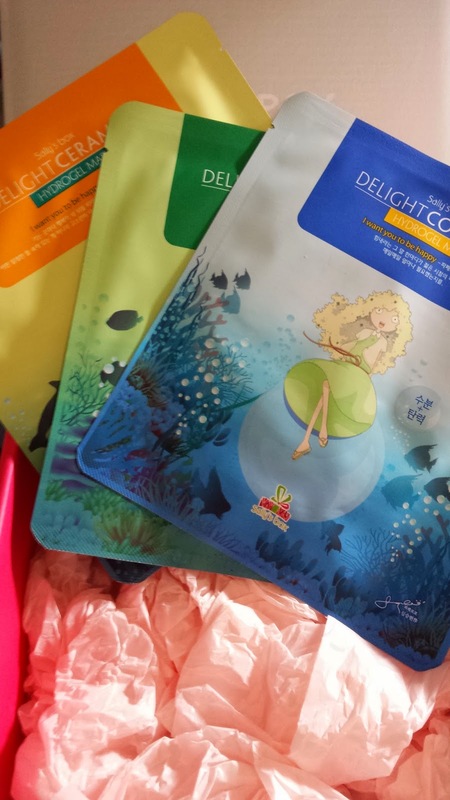 haha ^^" These are quite big and generous mask sheets - my face is gonna be happy and moisturised! hehe :) These costs US $13. 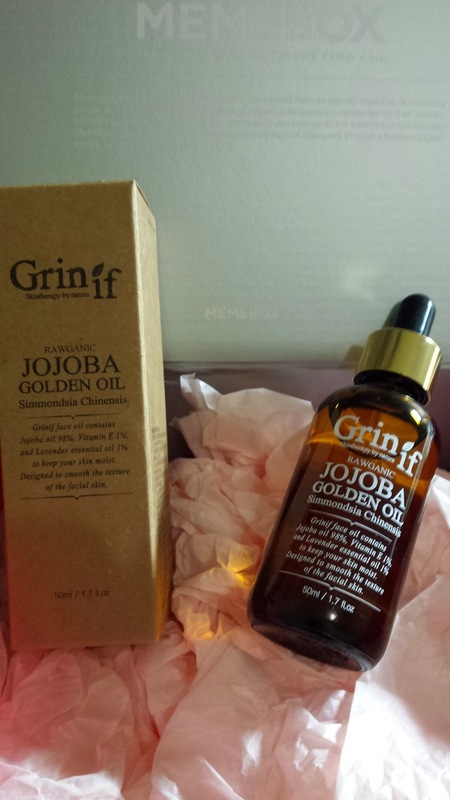 This full size Jojoba oil is all pure and natural lavendar oil which you can mix with your facial cream or bb cream or body lotion or even hair essence! Or simply you can just massage this on your face. This sells for US $36. 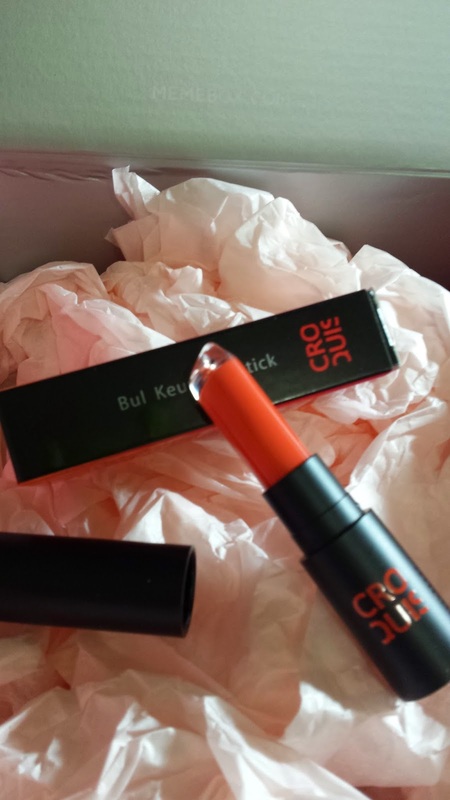 Oooo..this is one of the products i was most looking forward to, this lipstick is so unique in that it is a lip essence, lipstick and lip tint as well as a lip gloss in one single lipstick! 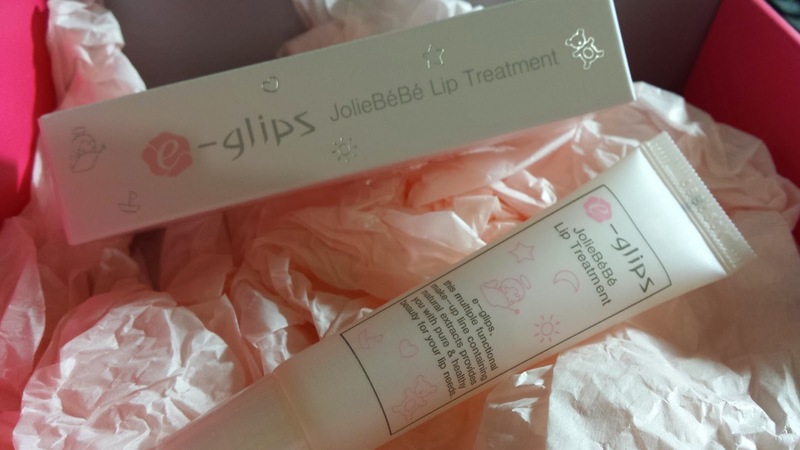 It offers a long-lasting, glossy and vivid lip colour all at at the same time. Here i got the 01 Campari Orange colour. This sells for US $20. 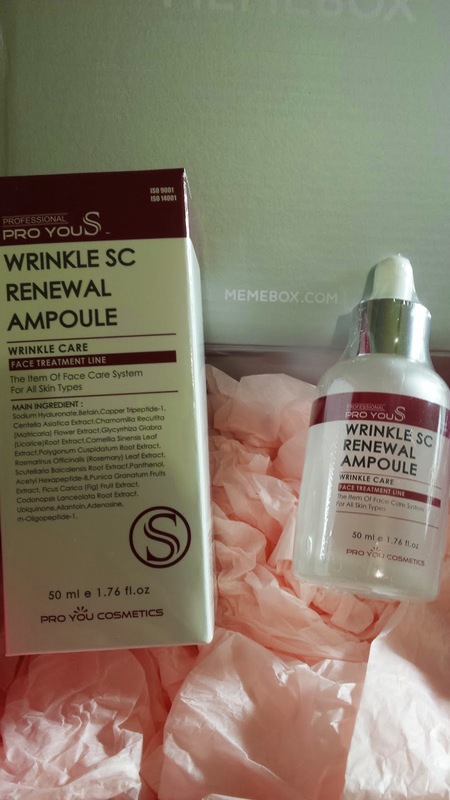 This is a big heavy bottle of renewal ampoule which helps anti-aging, line and wrinkle reduction. This costs US $96! Whoah! This moisturising lip treatment delivers instant hydrating and nutrition to your dry lips. 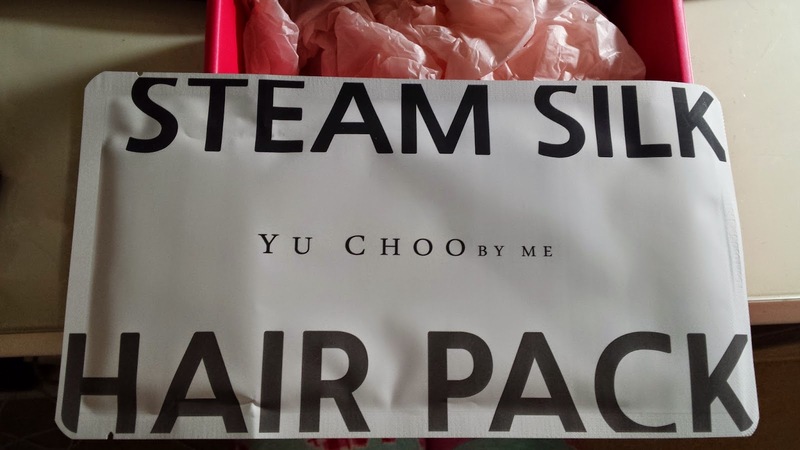 Really cute packaging, this sells for US $8. 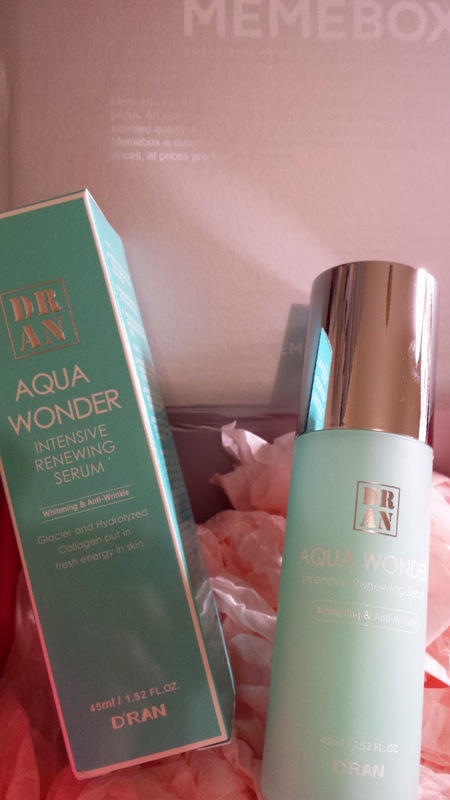 This renewing serum is US $43 and is in a beautiful aqua bottle which contains an intensive aqua renewing serum which has great moisture and nutrition by absorbing quickly and deeply into the skin.